There are certain things that are staples at every celebration – and we’re not thinking of your Aunt Fran. 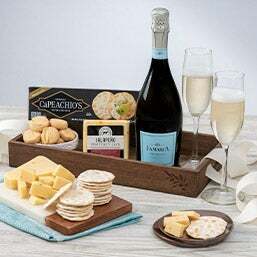 What’s more decadent than wine, doesn’t stain your teeth red, and is fun to drink? Champagne. 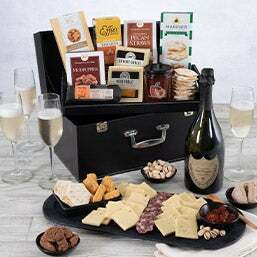 For hundreds of years, champagne has been the way to pop fun into any occasion, whether it be Christmas, New Year's or an anniversary, which is why we created our champagne gift baskets! 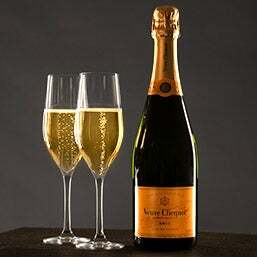 Around the holidays, it’s a good idea to send champagne. 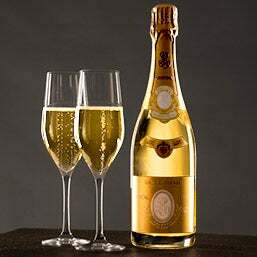 Everyone loves getting something they wouldn’t buy for themselves, making a bottle of highly coveted bubbly the perfect gift for a corporate holiday party or for the host of your Christmas gathering. What’s more fun than receiving the first letter in your new mailbox? 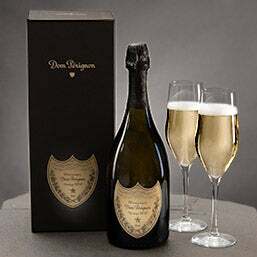 Champagne, delivery style. Getting a new place to call home is a big deal. 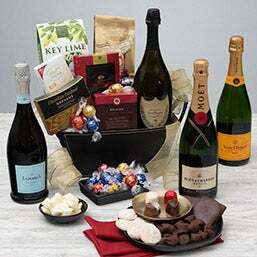 Congratulate them with housewarming champagne gifts that help them celebrate their future.